To some extent, the joy of efficiency (or at least de-cluttering) is illusory. The pursuit of efficiencies may only make sense over long time scales. Making a decision whether to optimize is fraught. 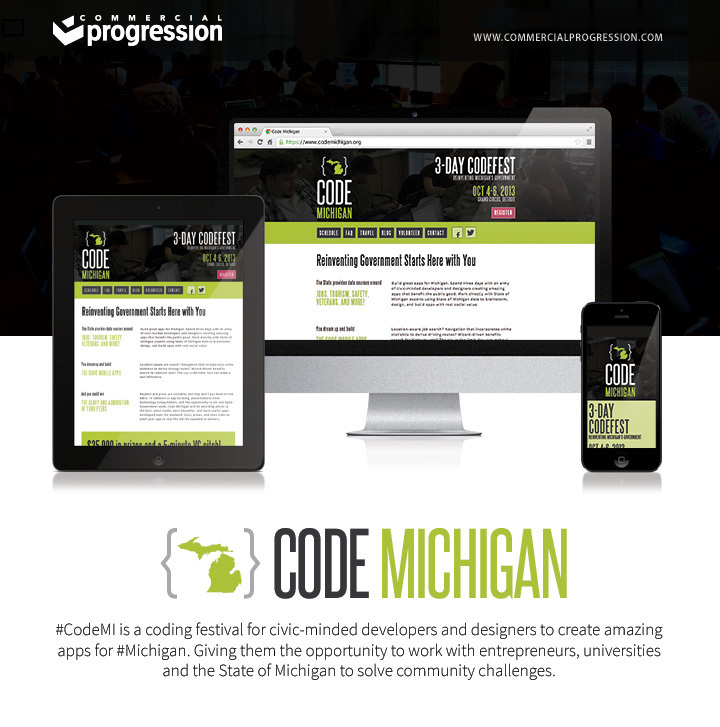 Commercial Progression has a long history of supporting the Michigan Drupal development community. We believe it is important to have regular opportunities for our community to come together, share information, and encourage the open source Drupal project. Nothing is worse than having your website black flagged or blocked by Google. Businesses of all sizes rely on Google search traffic to acquire new leads, offer products and services, and generate sales or donations. Commercial Progression presents Hooked on Drupal, Episode 3: Ultimate Web Developer Rivalries. In this latest installment, lead developers Brad Czerniak and Chris Keller reveal the tensions of rival allegiances in their personal and professional lives. Who can defend a taste for Miracle Whip and a tasteless appreciation for Van Hagar? These important questions frame a discussion of CSS preprocessors and responsive design best practices.